It is always so nice to hear at pferdia tv how popular our videos are overseas. For instance the competition fan club of the young horse Just Paul in Germany. At his first competition he already had a large group of fans there watching him. He hadn't even set foot in a competition arena when he won the hearts of his many viewers through his training videos. Even in Australia Just Paul is well known with a following of keen riders. 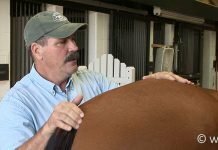 The Just Paul videos are available in English and therefore possible to be enjoyed by equestrians world wide. 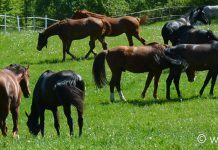 There are plenty of other videos from pferdia tv available in English (as well as horse training videos in Italian, French, Dutch, Czech and Spanish). We have listed the most popular videos underneath. Maybe you know someone that would also love to watch these! We now have some news we want to share with you! Firstly: Everyone is working diligently behind the scenes to ensure that the pferdia library is available completely in English. This means you will be able to watch online streaming in the language of your choice. Don't worry though, naturally it will still be available in German! Until this is up and running, at the end of 2017, an extra page will be provided specifically for those of you that are more comfortable with English. And secondly: we have Wynne Jelitto-Russell joining our Team! Wynne will be translating the text of the pferdiathek Magazin and it is the debut piece you are now reading. Wynne is a horse person through and through. 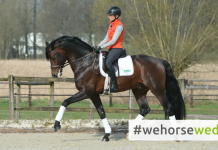 She hails from Australia and came to Germany in 2008 to work in a dressage training stable in Lüdinghausen. Having ridden at FEI level "My plan was to stay in Germany for one year but this turned to two and then as I was about to head home I met my now-husband" So she stayed. She worked for Michael Klimke in Münster before landing in Ingrid Klimke's stable. 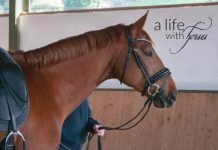 A four week stint as a working pupil has turned into a long term partnership, filling in for almost 12 months when one of the grooms broke her foot, and consequently a part of Team Klimke since 2011. "I am very grateful that I happened to be in the right place at the right time"
Wynne now translates the website, or for example when English speaking clients come to watch the Open Training, will translate for them too. Wild at heart, Wynne loves joining in the gallop training. "As a kid I would ride our goats and donkey and it was either flat out or stop. It wasn't elegant but I learnt to hang on. I think eventing was a natural progression before discovering dressage is not so bad as I always thought it was „the need for speed is still there, not so with the jumping "unless its a row for gymnastics I'm happy jumping up to a metre or so. When I think of how I used to ride...it was definitely a bit wild" she says with a laugh. 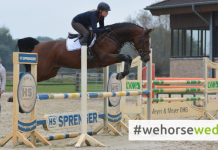 Naturally she loves watching the videos of Ingrid but also enjoys the new Working Equitation and the In-Hand videos "I am fascinated by the various ways in which we can work together and communicate with our horses" she explains. 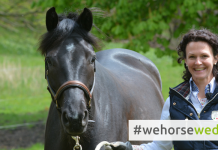 We are all looking forward to working with Wynne and believe we can provide the possibility for more people to correctly and kindly train their horses. or also "Success through Cavaletti-Training"
- Saskia Gunzer "Classical Long Reining"
- Jessica v. Bredow-Werndl & Benjamin Werndl "Dressage - the holistic approach to success"
-"7 Clinics with Buck Brannaman - Part 1- 7"
- Arthur Kottas-Heldenberg "Perfect Dressage, vol. 1-5"
All English titles ( DVDs and selected books) can be ordered in the english speaking pferdia-shop, that is already available. 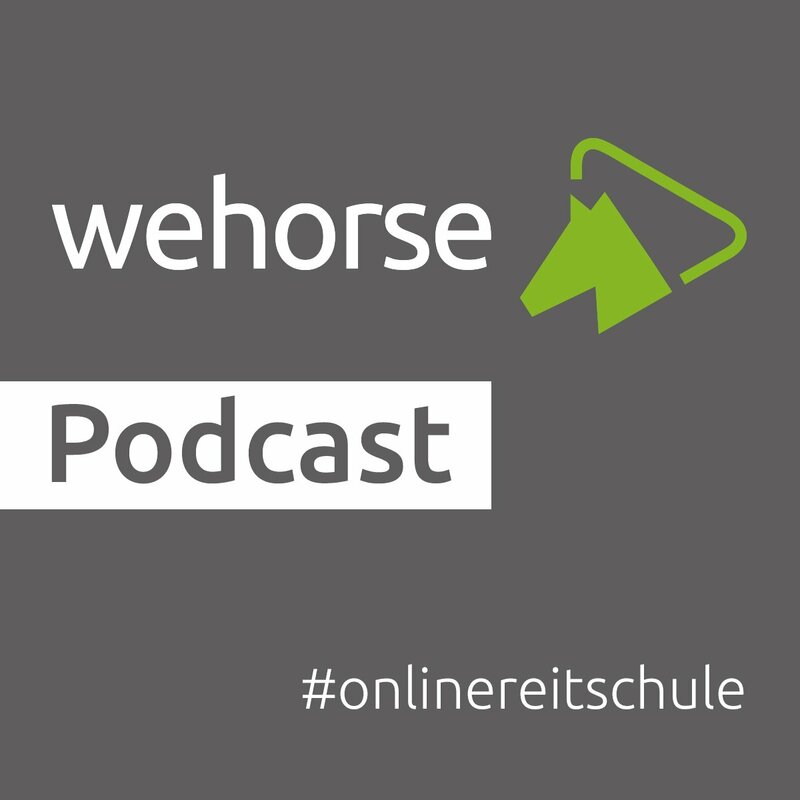 It is only our streaming platform, the pferdiathek, that is still under construction. P.S. : It doesn't matter if you live in Hawaii or New Zealand- we send our videos anywhere in the world. 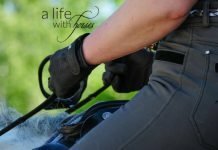 What's important is that horse and rider can learn happily together! 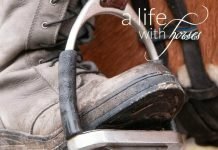 Es ist immer schön, wenn wir von pferdia tv hören, wie gut unsere Filme in anderen Ländern ankommen. Just Paul hatte zum Beispiel schon als Jungpferd eine wahre Turnier-Fangemeinde in Deutschland. Schon bei seinem ersten Turnierstart stand eine ganze Fan-Gemeinde zum Zuschauen da. Das Jungpferd hatte da noch nichts auf dem Viereck geleistet – aber er hatte die Herzen seiner Fans durch seine Lehrvideos erobert. Tatsächlich ist Just Paul sogar bis nach Australien bekannt und ist Dressurreitern dort ein Begriff. Denn die Just-Paul-Filme sind auch auf Englisch zu haben, und er begeisterte eben Menschen auf der ganzen Welt. Neben Just Paul gibt es jedoch noch ganz viele andere Filme, die auf pferdia tv in englischer Sprache zu haben sind (und es gibt sogar auch italienische, französische, niederländische, tschechische und spanische Pferde-Lehrfilme bei uns). Die beliebtesten haben wir unten aufgelistet. Vielleicht gibt es ja auch bei Ihnen Menschen, denen man damit eine riesengroße Freude machen kann! Zunächst gibt es aber zwei Neuigkeiten, die wir unbedingt erzählen möchten! 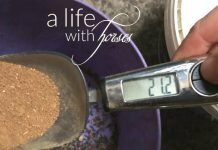 Erstens: Im Hintergrund arbeiten alle gerade ganz emsig daran, dass die pferdiathek demnächst auch komplett auf Englisch anzusehen ist. Das bedeutet: Sie können demnächst alle Filme per streaming in der Sprache ihrer Wahl sehen. Keine Sorge, die deutsche Variante bleibt natürlich auch! Parallel dazu wird es aber für alle, die die englische Sprache lieber im Ohr haben, hier für eine Extraseite geben. Sie wird Ende 2017 erstmals ihre Tore öffnen! Die zweite Neuigkeit: Dafür kommt Wynne Jelitto-Russell mit ins Team! 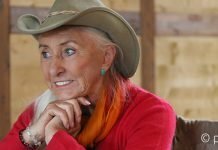 Sie übersetzt die Texte des pferdiathek-Magazins, und die Premiere lesen Sie gerade. Wynne ist eine echte Pferdefrau. 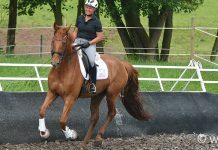 Sie kommt aus Australien und hat 2008 erstmals in Lüdinghausen in einem Dressurstall gearbeitet. Danach war sie Bereiterin im Stall von Michael Klimke in Münster. „Eigentlich wollte ich nur ein Jahr in Deutschland bleiben, aber aus einem Jahr wurden zwei, dann drei, und als ich wirklich gehen wollte, lernte ich meinen heutigen Mann kennen!“ Also blieb sie. Heute arbeitet sie auch für Ingrid Klimke, übersetzt zum Beispiel, wenn englischsprachige Kunden da sind, „oder ich springe im Stall ein, wenn sich jemand den Fuß bricht oder so“, sagt sie und lacht. Zum Galopptraining kommt sie gerne mit, ihr Herz schlägt jedoch vor allem für die Dressur. „Früher, in Australien, bin ich auch sehr gern Vielseitigkeit geritten.“ Doch das Springen sei nicht mehr so das ihre: „Ich springe noch bis zu einer Höhe von einem Meter gern – mehr muss es aber nicht sein! 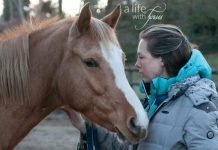 Wenn ich nur daran denke, was ich früher alles gesprungen bin, oh je!“ Unter den englischsprachigen DVDs von pferdia tv mag sie am liebsten die Just-Paul-Folgen und die neue Working-Equitation-DVD. „Ich finde diese Disziplin einfach sehr spannend!“ erzählt sie. 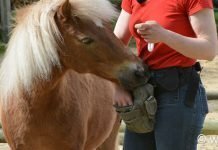 Wir freuen uns alle auf Wynne und glauben, dass die pferdiathek so noch viel mehr Menschen den Zugang zu guten Ausbildern ermöglichen kann! 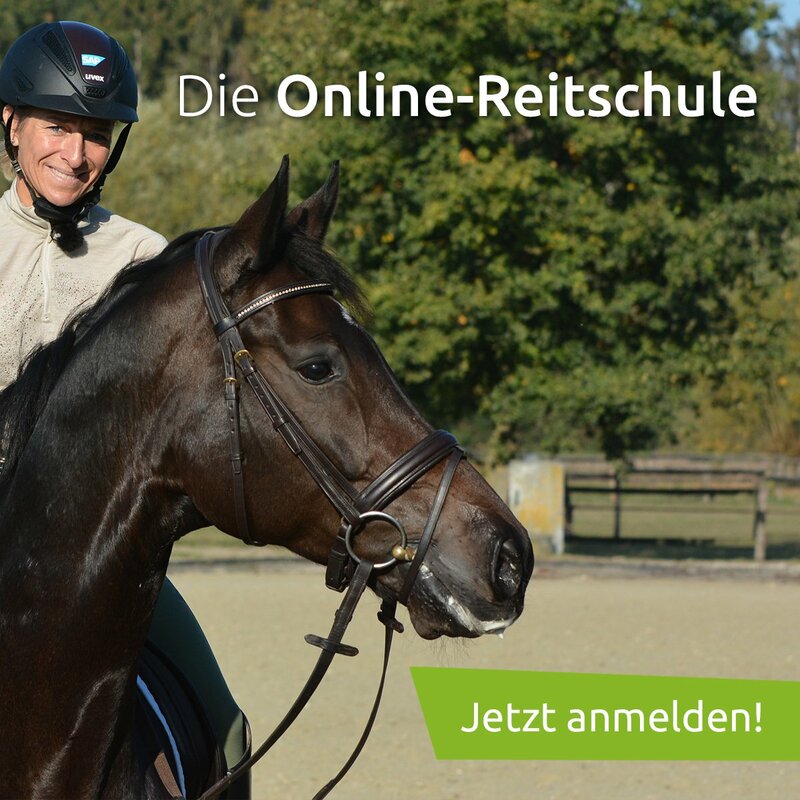 oder auch "Success through Cavaletti-Training"
P.S. : Es ist egal, ob Sie auf Hawaii oder Island oder auf Neuseeland wohnen – wir liefern die Filme in die ganze Welt. 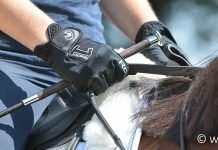 Hauptsache, Reiter und Pferd lernen vergnügt miteinander!